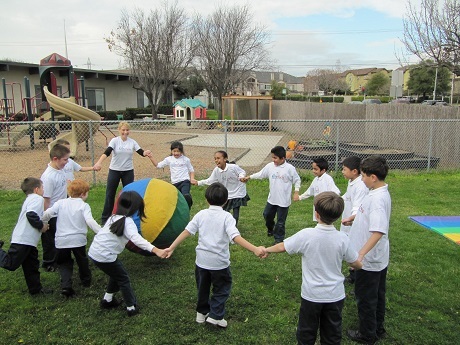 Montessori Children's House of Hayward is an excellent school. They fully understand the needs of a child and properly address these needs. I also noticed that the children tend to be more academically advanced than other kids from other schools at the same grade level. Students are not confined to a strict curriculum. 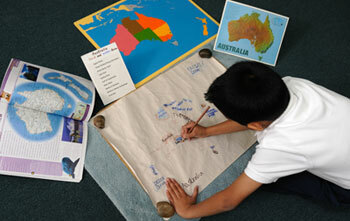 They are given opportunities to explore other subjects when their regular school work is done. All in all I highly recommend this school to anyone. 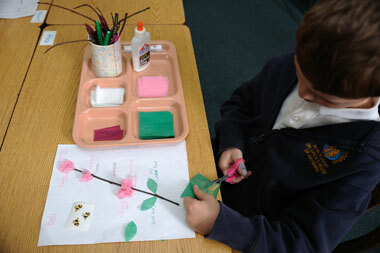 -Ben V.
"I couldnâ€™t have asked for a better elementary school for my children than MCHOH. My sons were so excited to go to school every day, and I loved that they encouraged further exploration of their interests. I knew it was working when my second grader took a tiny notebook out to the backyard to be an â€œexplorerâ€� and record his observations, all on his own. 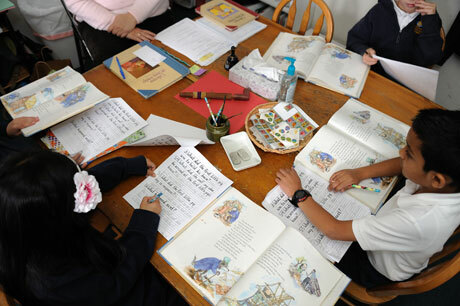 The teachers are incredibly skilled and adept at assessing each childâ€™s strengths and weaknesses and adapting learning plans to suit them. Itâ€™s important to me that I trust the adults I leave my children with for the day, and I completely trust them to have my childâ€™s welfare as their first priority." 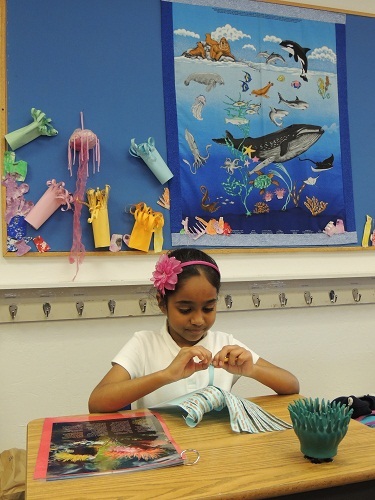 Montessori Children's House Elementary Program is a joyful learning community of students ages six through nine (1st through 3rd grades). 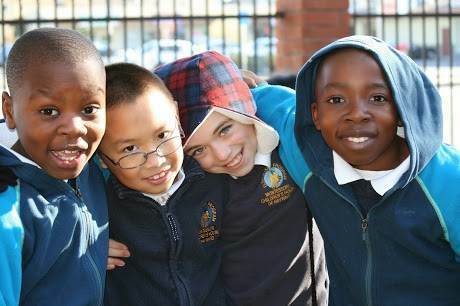 As in the primary, the elementary environment is thoughtfully prepared to nurture the physical, emotional, social, moral and intellectual growth of the children at this unique stage of their development. 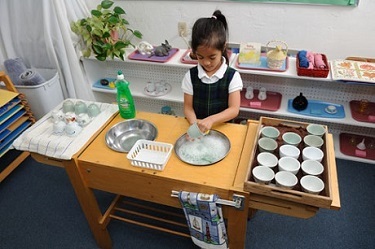 Montessori elementary provides a natural continuation of the work of the primary class, and the fundamental Montessori principles of independence, social responsibility, self-discipline, and love of learning continue to apply. program which begins in September and ends in June. All charges are for one month. for an appointment to visit our classrooms. Montessori Children's House provides a small and academically excellent early elementary program with a warm and supportive atmosphere for the three most important years of your child's elementary life. With childcare: 7:30 a.m. - 6:00 p.m.